The University of Florida's Office of Student Life (OSL), also known as the Hawkins Center and Farrior Hall, consists of a major addition and a renovation. 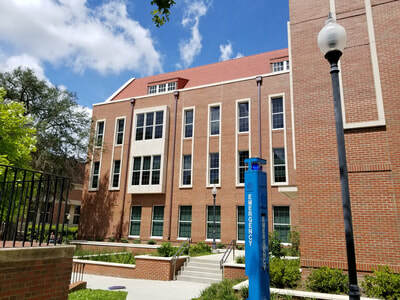 The new Hawkins Center addition is dedicated to WW II Veteran, Otis P. Hawkins, a founding UF Gator Booster. 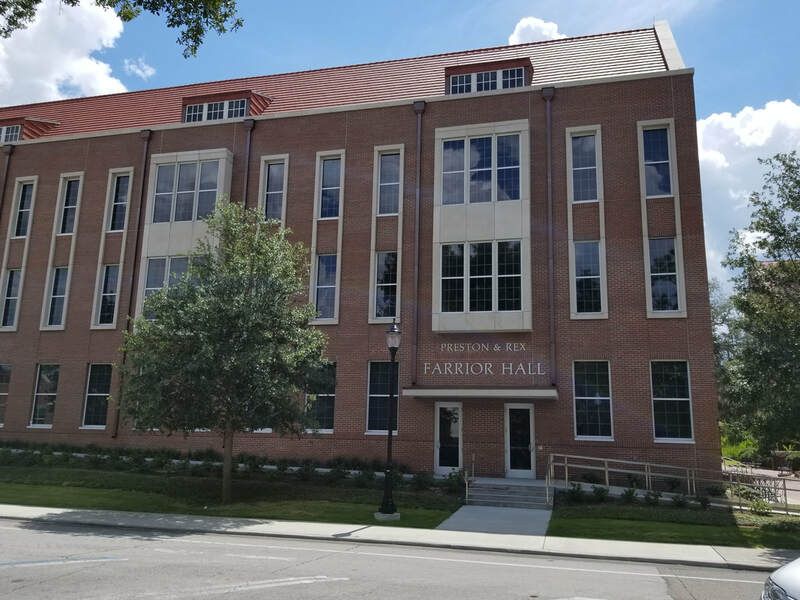 The renovated Farrior Hall to the southwest is dedicated to WW I Veteran, J. Rex Farrior. 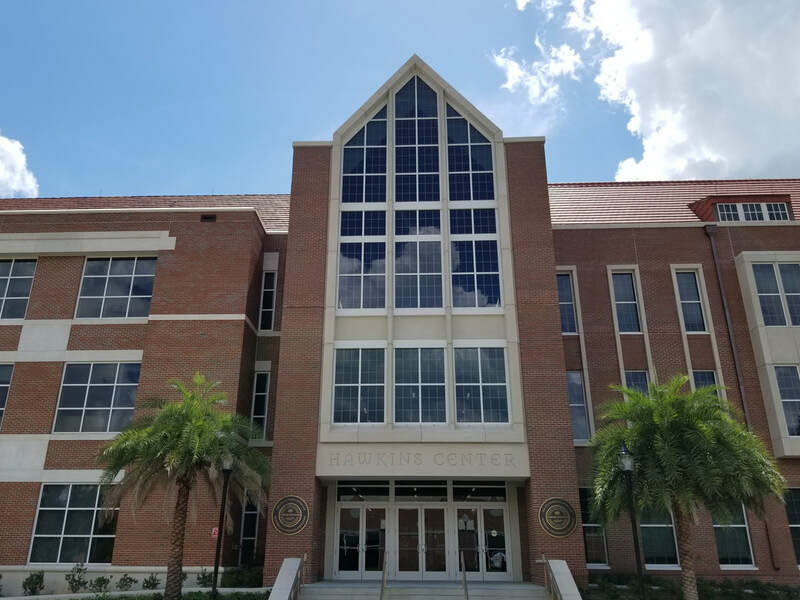 The architect and engineer designed a contemporary facade for the new Hawkins Center addition that joins the existing 1995 Farrior Hall structure. 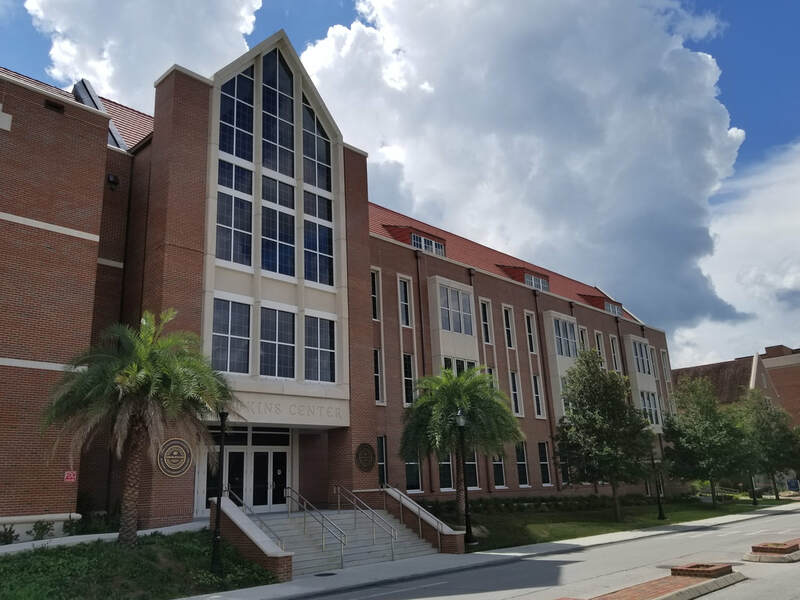 The new OSL facility now provides over 80,000sf for 74 study rooms, 25 advisement offices, 48 computer lab stations, a nutrition suite, and an auditorium for students and athletes. 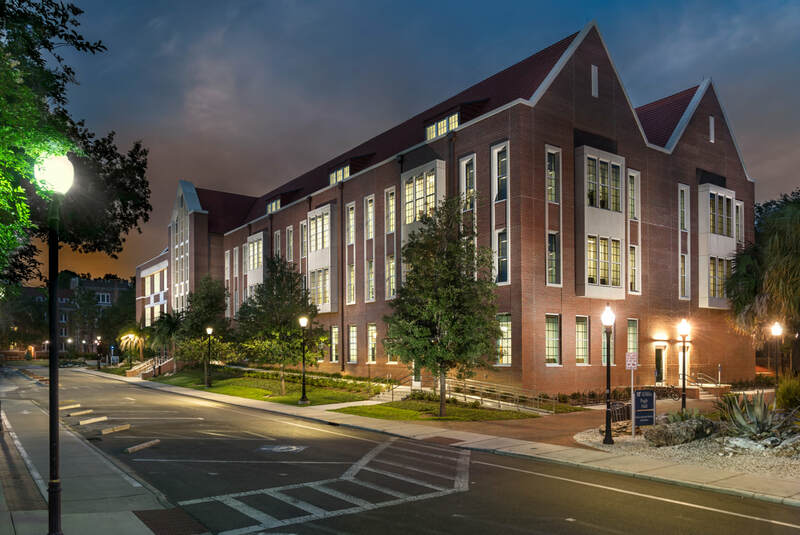 The masonry veneer included over 130,000 Cherokee modular brick over a sprayed foam insulation and moisture barrier. In addition to brick, the building had 2,886sf of architectural precast panels and trim, 1,664lf of sills and trim, and 780lf of wall and gable caps. 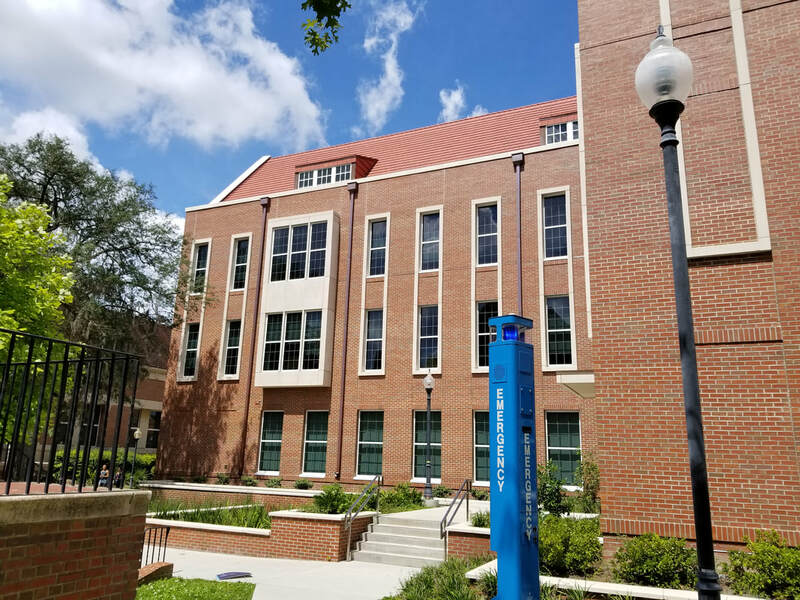 Installation of the architectural precast required stainless steel anchors as well as welded anchors and extensive use of crane. Access was very difficult because the street to the west plus a wide sidewalk to the south had to be kept open, while the east side had an existing building with a large tree close to the new building. 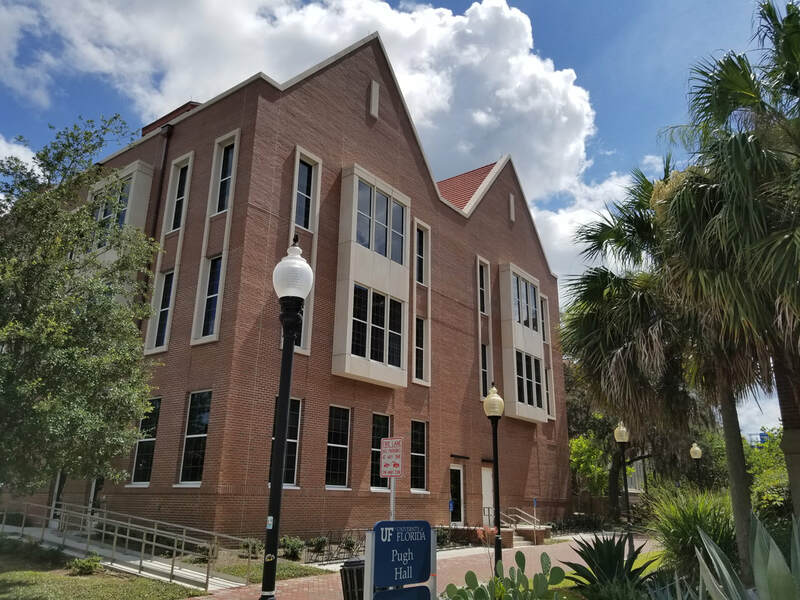 The project took about 4 to 5 months with up to 10 masons and 18 tenders at one time to complete.